Join in the school holiday fun! 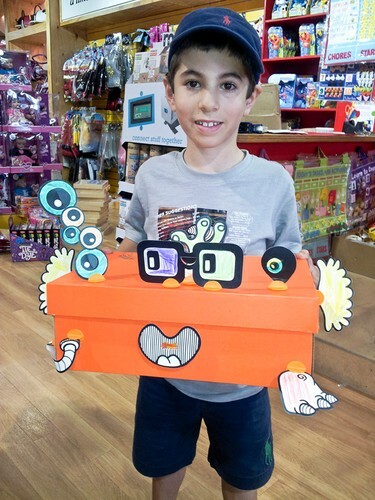 Drop in for creative workshops and make your own whacky character using Makedo's new Box Props range! 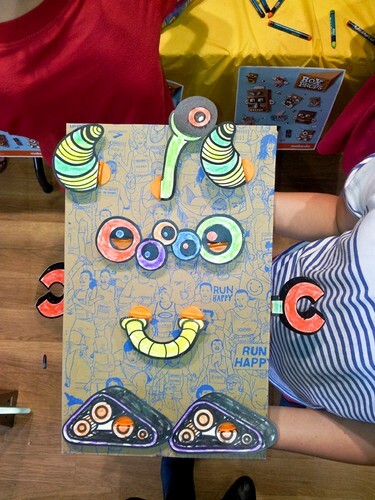 Every child will get to make and take home their very own box character, using the brand new Box Props tools (Scru™ and Props), boxes and crayons. 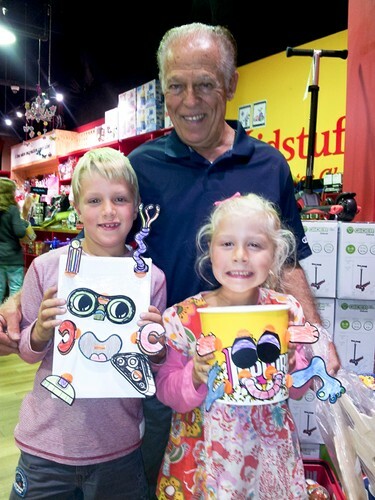 The workshops are being held at Kidstuff toy retailers across Sydney. Simply drop in between the following times. Other participating stores and times can be found at the website above. Just find a box and Box Props (new range by Makedo) makes it perfectly simple to transform it into an object of play. 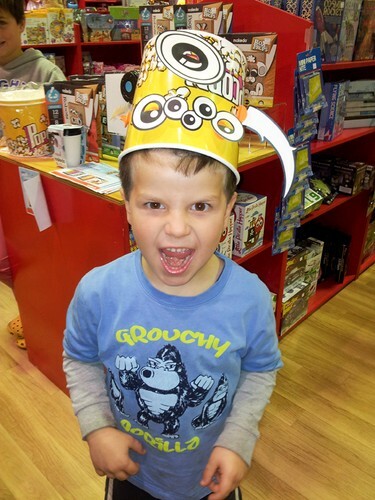 Box Props features new parts including the first ever, kid-friendly cardboard Scru™! Use the Scru™ parts to connect a set of illustrated plastic Props and in no time at all you will have your very own box character or box vehicle. Find out more at the websites above.